Setting up numerous project requests and sending documents for translation shouldn’t be a laborious task. 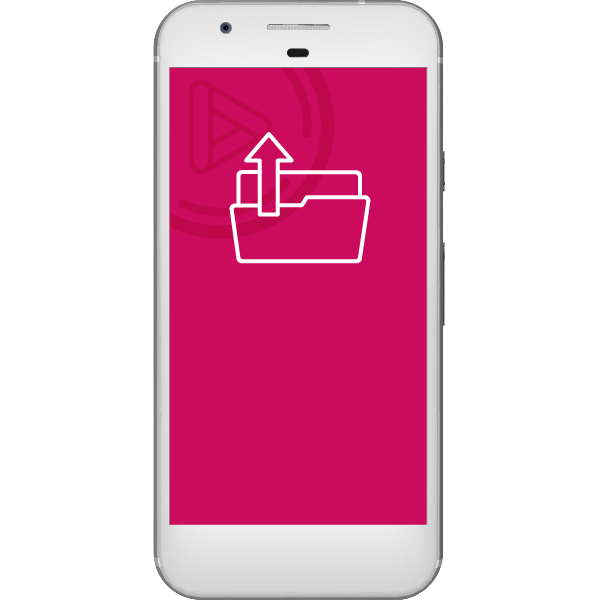 SmartMATE Ordering allows you to send your files for translation via 3 methods, each one maintaining full compliance and security standards. Whichever option you choose, your request will be automatically created within our secure platform. You will receive a confirmation email with a unique project number for reference and tracking. Use your existing email platform, browser or CMS, no other software or programs are required. Requests are sent securely to our translation ecosystem. Fast project creation meaning reduced turnaround time on your quotations. Automatic creation means your requests are never missed and are always acted on promptly.